Greetings from Katowice and another edition of Where I’m At; a monthly update of what I’ve been up to and general site news. Katowice is a seemingly random destination to end up in, but there is a method to my travel madness. This is what my last month of travel has looked like. This is a travel summary, and more detailed blog posts usually follow some weeks after. 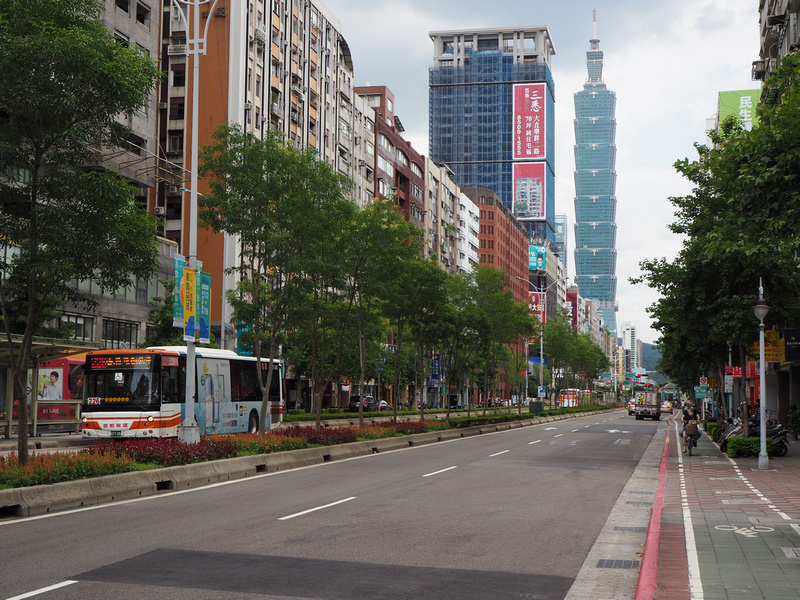 Taiwan was the tail end of my East Asia trip. I started the month in Osaka, and when I was booking my flights I worked out that I could fly Osaka – Taipei – Saigon cheaper than getting a direct Osaka – Saigon flight. I had two days here, so it was just a stopover to enjoy being back in a cool city. There are loads of cheap flights to Taiwan from Vietnam, so I plan to visit more often. I got back to Saigon where I rent a room and keep as my home base. With my health a bit better I’m getting back to my plan of basing myself here and going on more frequent shorter trips. I posted about the lost heritage of old Saigon, and I’m still working on some transport and construction articles about Saigon as well. 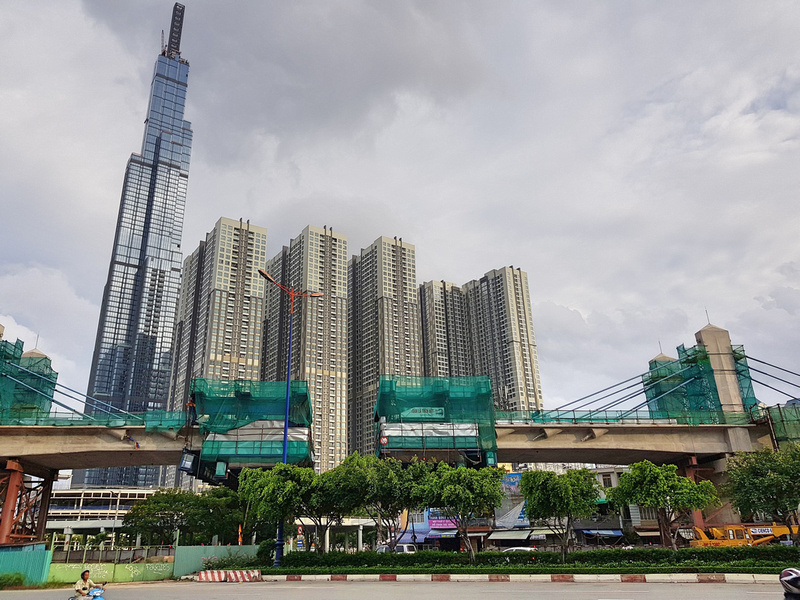 The picture shows the Landmark81 building, which just opened for business, along side the never-ending metro construction. I was just in Bangkok the month before, so I wasn’t planning to be back so soon. I booked a cheap flight from Bangkok, and then my flight got changed by the airline and I had another day added to my schedule. 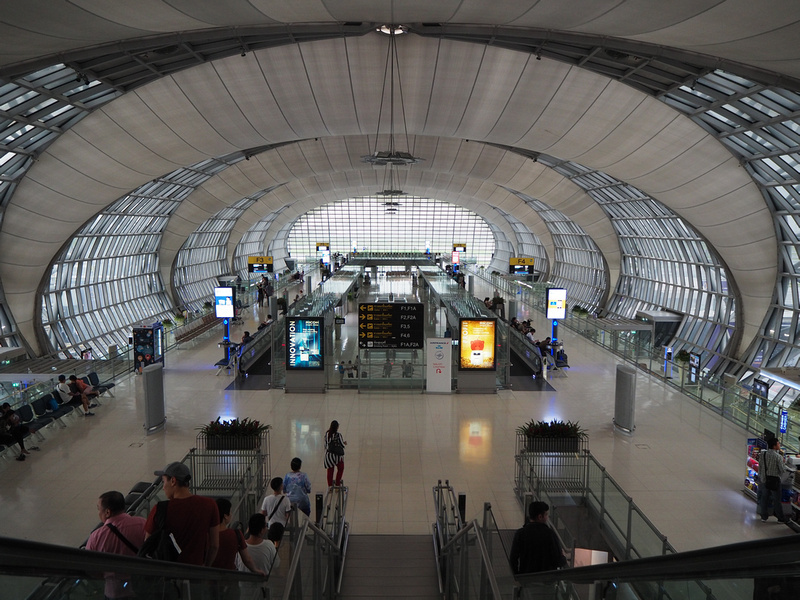 I’m getting to know Suvarnabhumi Airport well at least. My flight that was rescheduled was with Air Astana to Almaty. I originally had a stopover planned where I would spend a day and half here. Instead, my flight got moved back and I only had half a day here. Fortunately it was summer time, so by the time I arrived and checked into my hotel I had enough time to walk around the city. Almaty is located at the foot of snow-capped mountains, and I was in total awe every time I caught a glimpse of the mountains. It’s a great little city, and being there in the summer added to the cheeriness of the place. I hope I get to come back here on the way to the other ‘stans. As part of my Air Astana flight I was also able to stopover in Astana. 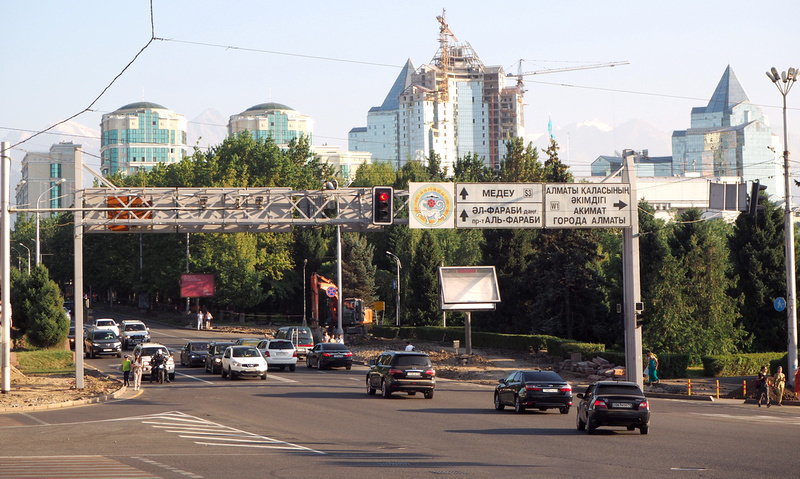 I had a day and a half here, which was what I planned for Almaty. 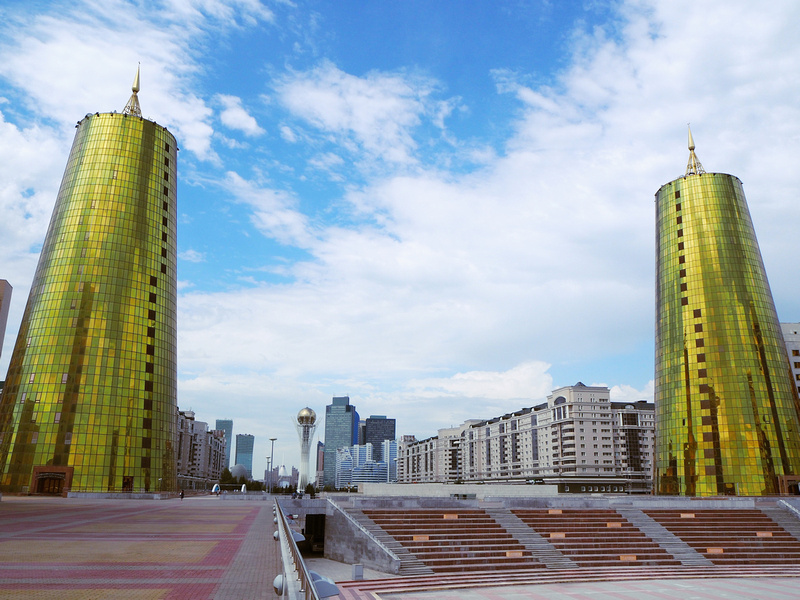 In total contrast to Almaty, Astana is situated on a flat plain (the Great Steppe) for as far as the eye can see. I loved having the two different city experiences on the one trip, and I will be writing about the Air Astana stopover soon. Here is my trip report on Astana. Ahh London, my old home that still feels a bit like home to me. 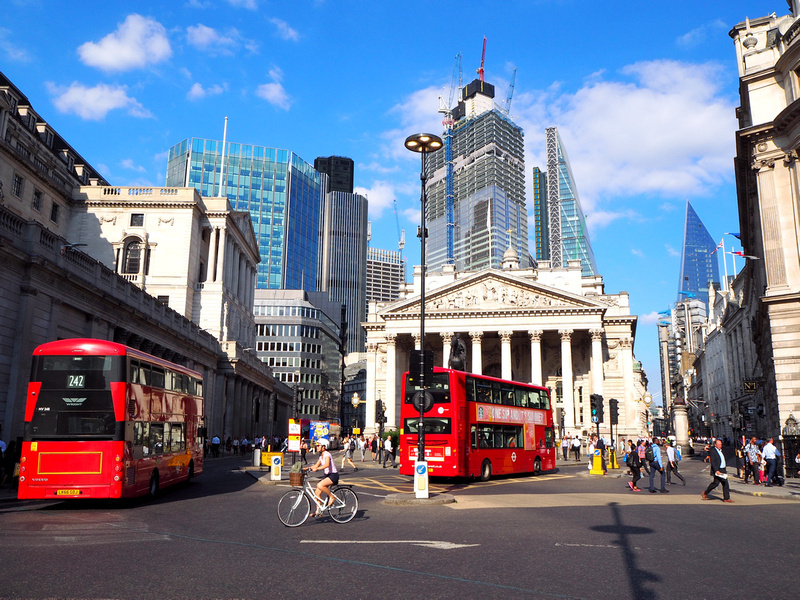 I’ve been visiting London every year since 1999, which was when I arrived to start my 2-year work visa. This year was my shortest visit ever, with just enough time to see some friends and have a nostalgic walk through some of my favourite areas. When I plan my European travels my destination selection revolves around going somewhere new, or incorporating the trip with a conference. Flying to Krakow enabled me to go to a conference, and then fly to a new destination. I’ve been to Krakow before, so I wasn’t feeling the pressure to go sightseeing. I was content to be back in Europe in the summertime, having a coffee in a picturesque old town square. Ostrava is three hours by train from Krakow, and it was much cheaper to do that than fly there direct. I didn’t know anything about Ostrava until it was announced as the venue for TBEX Europe. After looking it up it looked like the sort of city I would like to visit. Ostrava is a former coal/iron city in Eastern Czech Republic that is reinventing itself in its post industrial life. It has an old town area with some lovely old buildings, but it’s drawcard is its industrial heritage. A big coal and iron plant near the city centre has since been turned into a conference and events space, which is where TBEX was held. This former ironworks in Ostrava has found a new life as a conferemce and events space. The gasometer has been turned into a meeting hall, and you can wander around the park and marvel at the rusting industrial architecture. The last time I was in Katowice was just to the airport. That was on my first trip to Krakow, and back then Wizzair used to advertise Katowice as “Katowice (for Krakow)”. This is a ploy used by low cost airlines in Europe that use secondary airports. 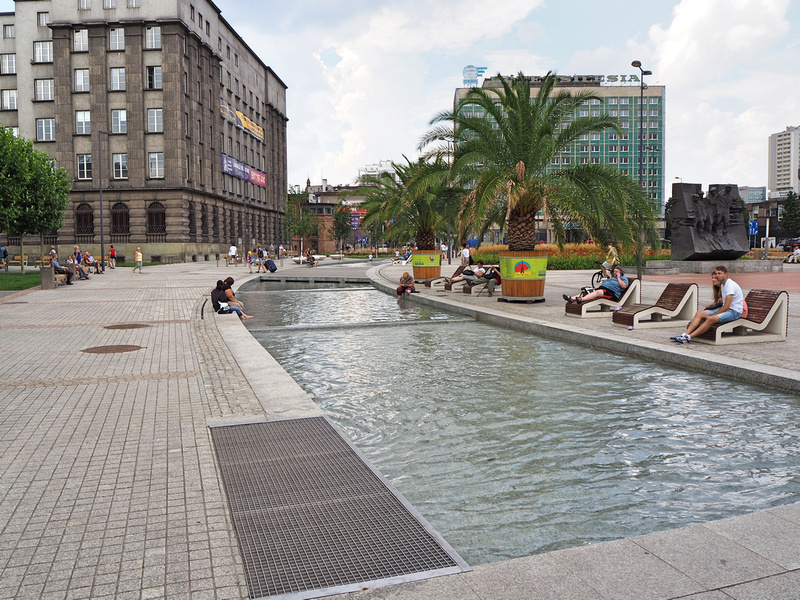 Like Ostrava, Katowice is also a old industrial city that is finding its way again. I went in with low expectations, and to my surprise Katowice an underrated city. 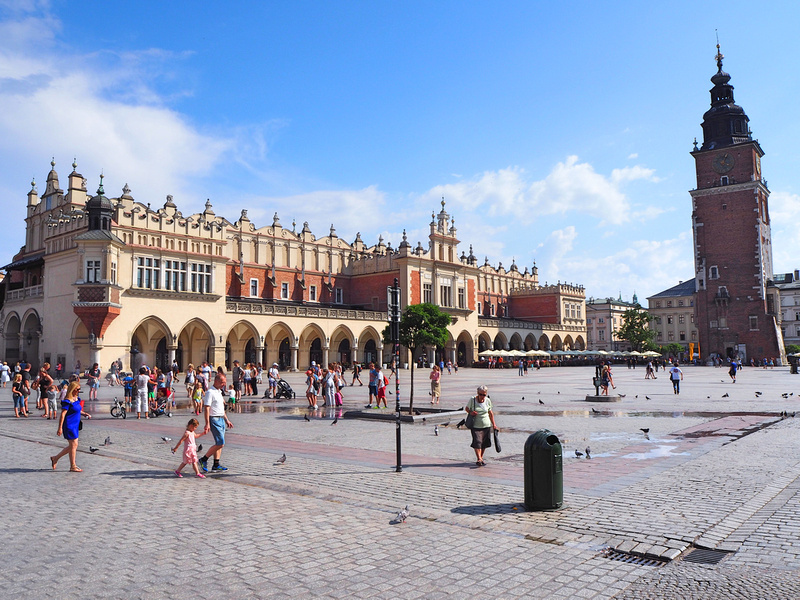 In fact much of Poland is underrated, and it should be getting far more visitors than it does. Katowice has a good mix of old Europe, Soviet-era buildings and monuments, and some new buildings and urban regeneration projects. I’m flying out of here and my next destination doesn’t have daily flights. I have a few days here as I thought it would be a good place to get some work done before moving on. It turned out to be a good choice. The case for direct Hanoi to Havana flights – I read a news article about Vietnam-Cuba tourism co-operation, and next thing you know I fell down a rabbit hole pondering direct flights to Havana. Notes on Osaka – A city break dedicated to eating and urban wandering. Ostrava looks very turn on the century-esque. Would like to know more about it, you planning on visiting again? I’m so glad some international people decide to visit my home city of Katowice 🙂 It used to be an ugly, industrial place but in the last couple of years it changed immenesly. There are many places I am now proud to show to international visitors. They all come with low or no expectations and leave positively surprised. I’m glad you had the same impression!